People who are looking for safe and eco-friendly cleaning materials can turn to organic cleansers that can be found in retail stores or specialty shops. Unfortunately, some of the commercially produced organic products are more expensive than those that contain harsh or harmful chemicals. Those who would like to use environment friendly materials without spending too much can simply look into their cupboards for some good old baking soda. 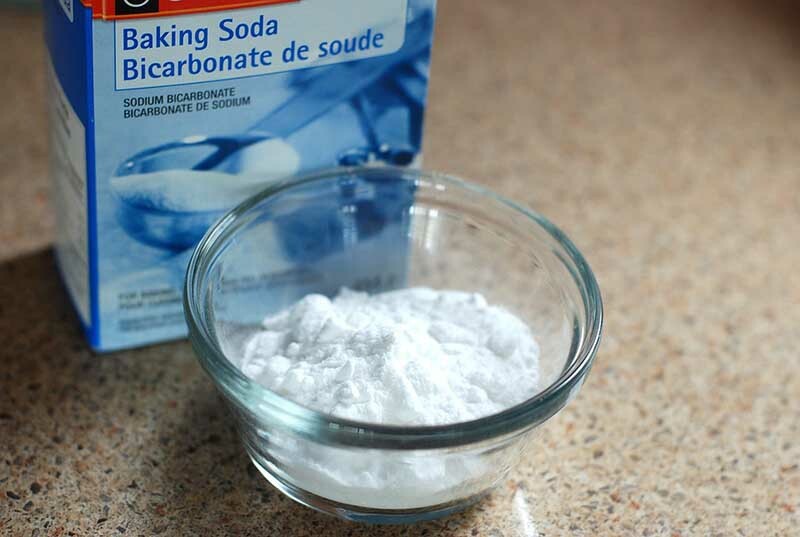 Sodium bicarbonate, or baking soda, can provide you with wonderful results during housekeeping. They are very effective in cleaning every nook and cranny in the house along with almost everything in it. 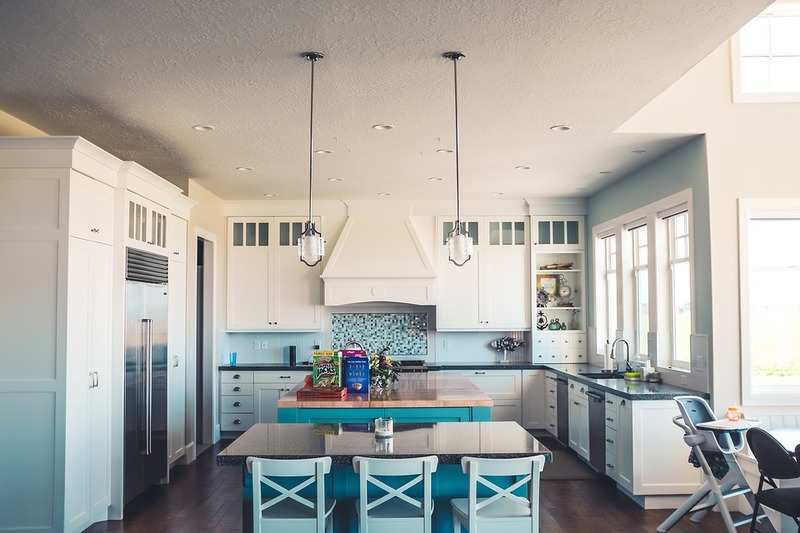 Homemakers can create several baking soda solutions or mixes that can be used for cleaning, deodorizing, stain or stubborn dirt removal, repelling ants and cockroaches, eliminating molds and mildew, and extinguishing small grease fires or electrical fires. A damp cloth with a sprinkle of baking soda can keep surfaces clean and sparkling. For stubborn surface stains, one can create a cleaning paste by mixing 3 tablespoons of baking soda and 1 tablespoon of water. Wipe the paste on the stain and let it sit for a while then scrub and wipe with a damp cloth. The paste may also be used to clean silver by rubbing the paste on each piece then washing it off with warm water. In the kitchen, the baking soda isn’t only used for baking but also in cleaning. Equal portions of baking soda and water mixed in a bowl can be placed inside the refrigerator to keep it smelling fresh all the time. Sprinkling baking soda in areas that usually emit foul odors, like the garbage can, makes it easy to manage unpleasant odors in the kitchen. When it comes to cleaning the dishes, a mixture of equal parts of baking soda, salt, and water removes lingering odor and taste in wooden cutting boards or utensils. Dishes that are stained with coffee, tea or juice as well as pots and pans with burnt food stuck on the bottom can be soaked in baking soda and warm water before washing. Other baking soda uses in the kitchen include grease spills and scuff marks on the floor, cleaning the coffee maker, managing molds and mildew, and repelling ants or cockroaches. Baking soda powder is also used for removing stains and odors in living room carpets, cleaning pets, removing odor from sweaty shoes and clothing, and keeping vegetables crisp. It can do wonders when washing clothes, lawn furniture, and the pool. This wonder compound can clean just about everything in the house. However, it can’t be used on aluminum objects because it may result to a bad reaction in the metal. Nevertheless, homemakers and housekeepers can be assured that this wonderful chemical compound can deliver great results when it comes to cleaning every nook and everything else in the house.